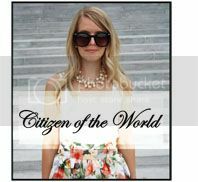 Citizen of the World: Denim Dress + Pop Up Shop! 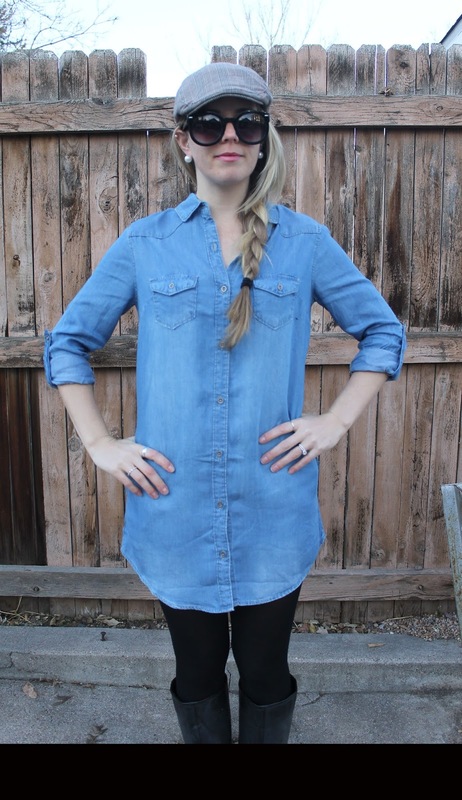 Denim Dress + Pop Up Shop! Hey Friends!! 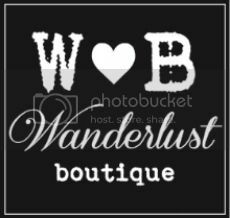 So I have some super exciting news....Wanderlust Boutique will be having a pop-up shop this Saturday from 10-4pm at Deer Pile which is a great little venue in Denver! If you live in the area, definitely come check it out and say hi! Just a quick little outfit post as lets face it...I have a lot on my plate these days! Working two jobs, blogging, my business and pop up shops! Wahoo! I did say I was going to own 2016! #girlboss #workaholic. Yup, that's me! Hope you are all having a great start to the new year! Love you all! Thanks for following along! very nice outfit..i like this combo..
Love these layers and colors! 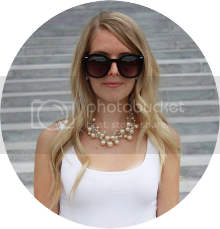 Great style girlie.